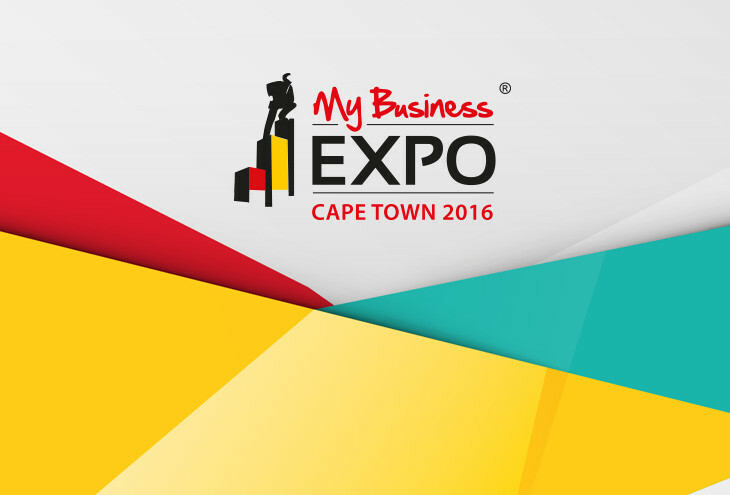 The much anticipated My Business Expo is back in Cape Town next week on 25 August at the CTICC, Cape Town. As a highlight of the Western Cape business calendar, My Business Expo presents an unmissable opportunity for anyone looking to kick-start their own business or take the next step to growth and success as a business owner or entrepreneur. With just days to go, the 2016 programme promises to be the best yet with a world-class line-up of cutting edge solutions, new ideas and opportunities, together with an interesting array of exhibitors and top-of-the-line seminars. The expo draws on leading business experts and specialists who will be on hand to cover every facet of doing business right – from start-up to growth and success. This is the ideal platform for to gain valuable, practical insights to grow, learn, be inspired and connect. Build a Business Live is one of the highlights at My Business Expo this year. Meet and listen to four global entrepreneurial and inspirational speakers that will get you moving in a positive and accelerated direction. Experience entrepreneurial entertainment at its finest! Adding even more weight to an already excellent programme is The Financial Wellness Zone, powered by Experian, and Trading Across Borders, powered by DHL. Both are bespoke events aimed at offering invaluable insight and real-world advice on business finance, financial wellness and global trading. My Business Expo is for anyone serious about starting or growing a business. The objective of the expo is to give enterprising entrepreneurs, business owners and aspiring entrepreneurs alike the knowledge and tools they need to get ahead and become tomorrow’s successful business leaders.